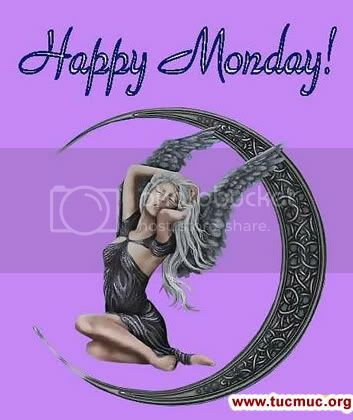 The name Monday comes from the Old English Mōnandæg (pronounced Moh-nan-dag or Moh-nan-dye), meaning "Day of the Moon". This is likely based on a translation of the Latin name Dies Lunae (cf. Romance language versions of the name, e.g., French Lundi, Spanish, Lunes).